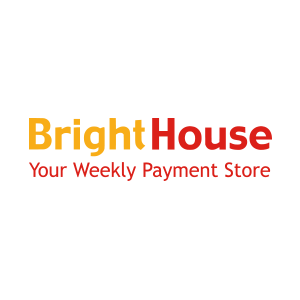 Brighthouse is the UK’s number one weekly payment store. With a huge selection of items, ranging from furniture to appliances and laptops. With top brands and no deposit required, funish your entire house stylishly and affordably.